Here’s a fun fact: Though the fashion industry primarily targets women, the majority of CEOs and upper management consists of men. According to a recent McKinsey report, women only account for 14 percent of top management positions in major fashion houses. It was also revealed that these companies have yet to establish concrete measures to address gender inequality in the workplace. So how can companies address the gap? In our own country, companies like Rustan’s have long championed women empowerment. Glecy Tantoco co-founded Rustan’s in 1952 with her husband and from there, they’ve brought in a lot of global women-led brands to the Philippines. Currently, Rustan’s is headed by the founders’ daughter Nedy Tantoco. The company also currently employs more women than men. This Women’s Month, Rustan’s also actively participated in a series of gender equality initiatives with the Philippine Stock Exchange in BGC, including talks, exhibits, and a pop-up store dedicated to making fashion more accessible to women working in the area. We still have a long way to go but it’s important to note that we’ve made huge strides since the suffragette movement in 1848. Women have always stepped up and aren’t afraid to take on a challenge. Take it from these brands with female leaders who are also actually changing the narrative of the covertly gender-biased fashion industry. What started out as a small, family-run business in 1971 has turned into a trusted brand for bridesmaid dresses today. 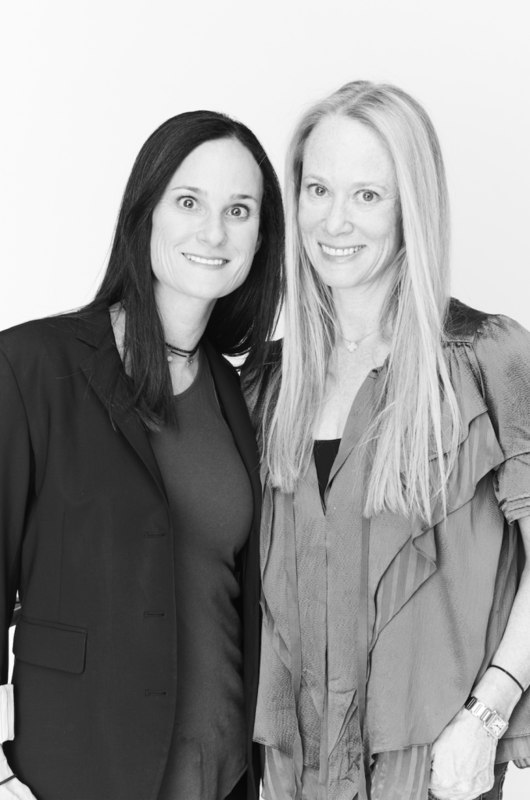 Owner Bruce Cohen’s daughters Erica and Susan used to make swatch cards in their basement as kids to earn their allowance. But when Bruce passed away in 2008, Erica and Susan already had careers in film and teaching, respectively. Unbeknown to them, Bruce left the company in their hands. “We basically had like a few days to go in and start running it,” Susan told The New York Times. The company also already had a lot of problems when they inherited it but the sisters managed to get the brand back in shape. They’ve been running Bari Jay together since 2008. Former law student Chiara Ferragni started a fashion blog called The Blonde Salad in 2009. Nine years later, she now has 15 million followers on Instagram and has received multiple blogging awards. She was even recognized as the most powerful fashion influencer of 2017 by Forbes. The distinction paved the way for Ferragni to turn her blog into an e-commerce site. She eventually started her eponymous fashion brand known for its shoes and playful winking eye symbol. In an interview with The Guardian, Ferragni notes that a lot of people find her story fascinating because “it’s unusual in Italy” for a woman from her generation to have a job. 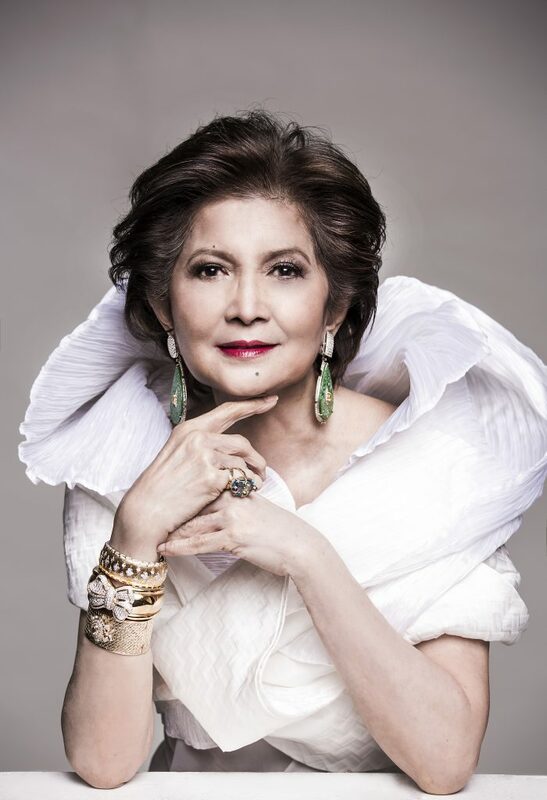 Local designer Criselda Lontok started out as Rustan’s merchandising manager in 1974 but company matriarch Glecy Tantoco spotted her knack for fashion. She originally made tunics for women and the rest, as they say, is history. The decision to launch her first collection in 1983 was risky because of economic and political instability but the brand prevailed. She has since gained loyal clientele over the years, believing that her designs give women the confidence they need. Inspired by Tantoco, she also provides opportunities for women. 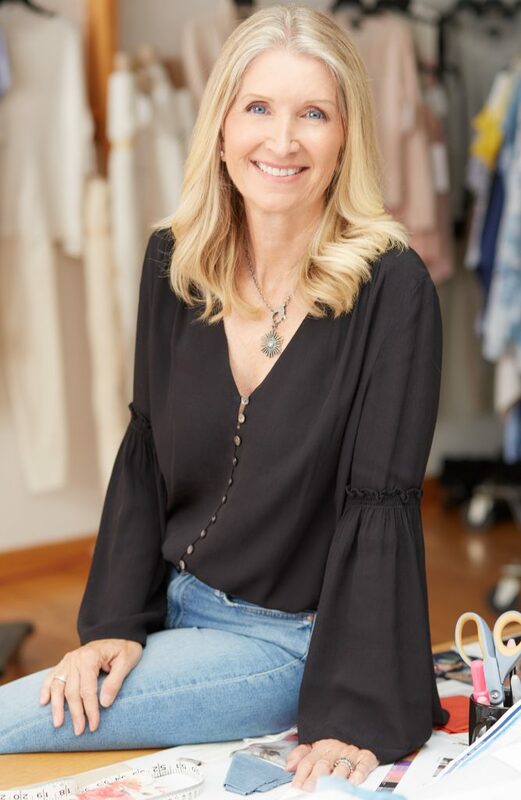 “The brand is comprised of highly competent and loyal female employees who have helped me and my brand grow to what it is now,” she says. “My grandmother always said, ‘Don’t put yourself in a position where you have to depend on anyone,’” says Josie Cruz Natori, founder and CEO of The Natori Company, a multi-million dollar fashion and lifestyle company known for its lingerie. Natori grew up playing the piano, even holding a solo concert with the Manila Philharmonic Orchestra at the age of nine. She eventually left Manila to pursue economics in New York. She eventually landed a job in an investment company where she later served as its first female vice president. Years later, Natori ventured into various businesses before finally making a name for herself in fashion. To give back to the community, she established facilities in the Philippines to handle over 60 percent of all Natori production. American fashion designer Karen Kane and her husband used to sell colorful silk tops from their garage in 1979. Fast forward to today, Kane’s eponymous brand is known for its laid-back, California-vibe women’s apparel. She is also a known leader in insourcing. This simply means that sewing and clothing production is done by contractors in the United States, creating more jobs for locals. In 2012, 90 percent of the brand’s production is done in Los Angeles. Nicole Miller’s designs have been described as eclectic and non-conformist. She isn’t afraid to experiment with colors and graphic prints in the dresses she designs. 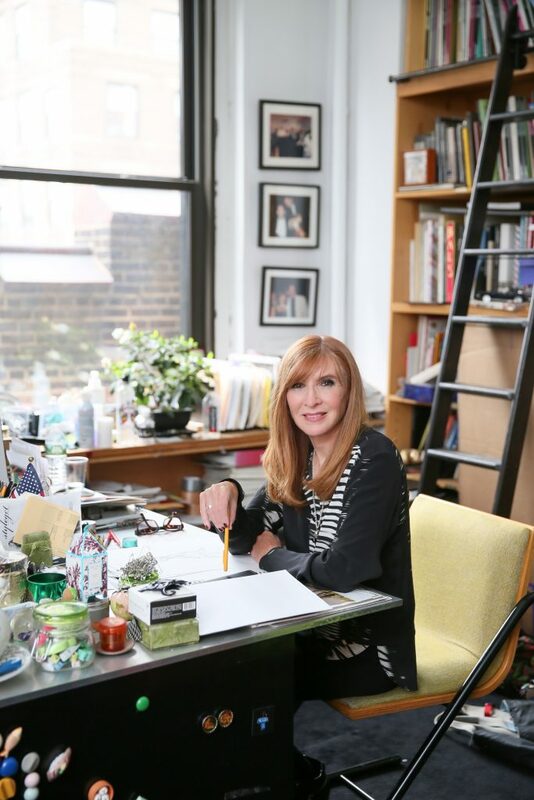 She is also a firm believer that business and fashion co-exist and this was the exact reason that got businessman Bud Konheim to hire her as a designer to his family’s garment company on the spot. The same garment company was later renamed to Nicole Miller. “In fashion, I think it is really important to be focused and have a clear idea of who you want to be and where you want to go… you have to be a self-starter and you have to create your own opportunities,” she says. Her culture-bridging, East-West approach in her designs is what catapulted Vivienne Tam to fame. Even at eight years old, Tam already started to dress her siblings for Chinese New Year. She doesn’t shy away from her Chinese cultural roots as her evening gowns, which she’s best known for, are heavily inspired by it. She was named by Forbes as one of the 25 Top Chinese-Americans in Business. Rustan’s believes in building an empowered community of women who are confident in their choices and are able to reach for their dreams. Check out these brands at Rustan’s Department Stores in Metro Manila. Header image courtesy of Rustan’s.